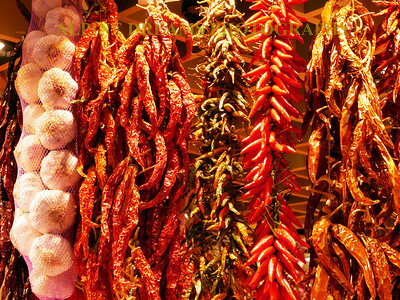 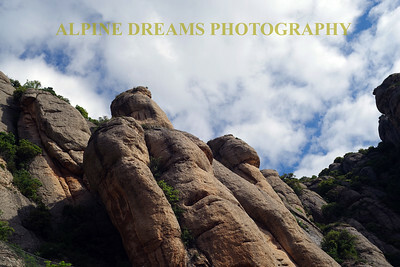 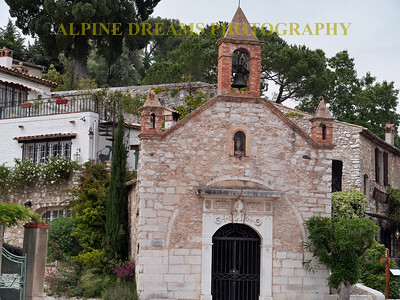 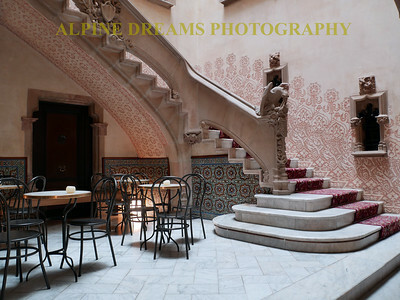 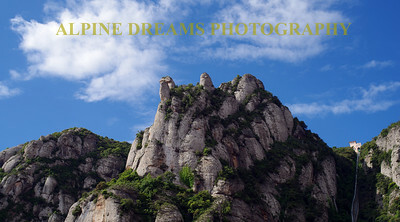 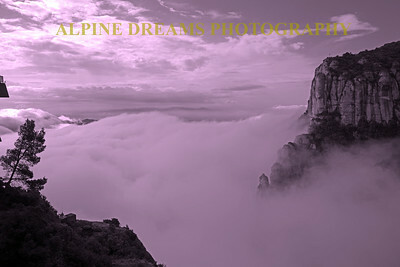 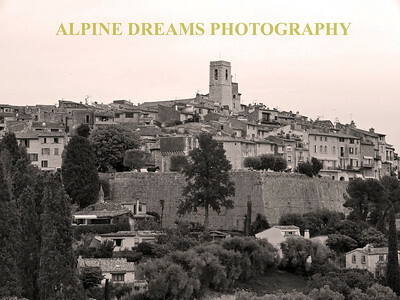 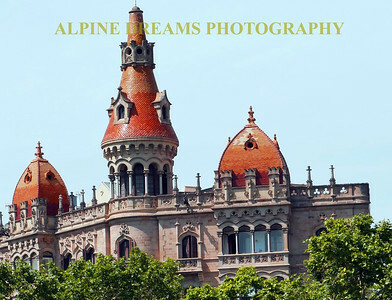 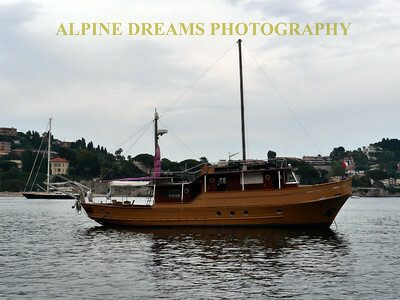 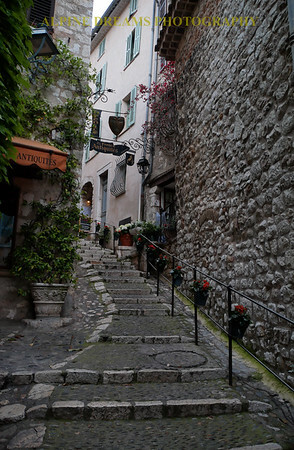 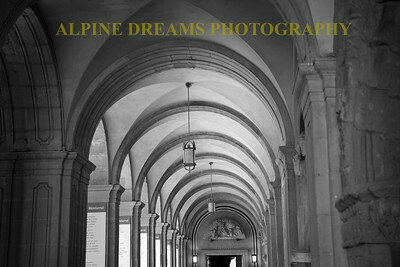 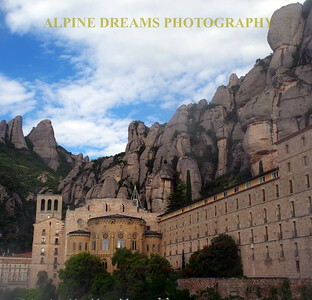 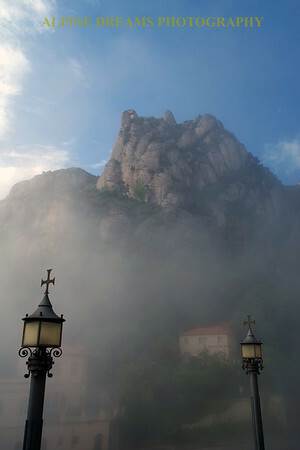 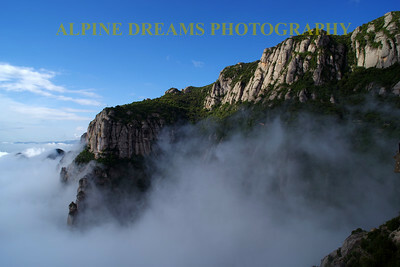 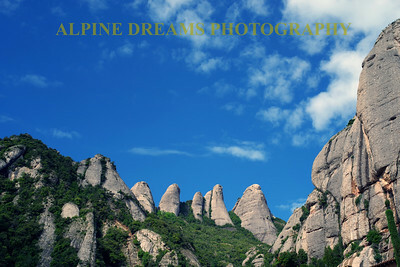 Some pictures shot in Barcelona Spain, nice France and San Marino Italy. 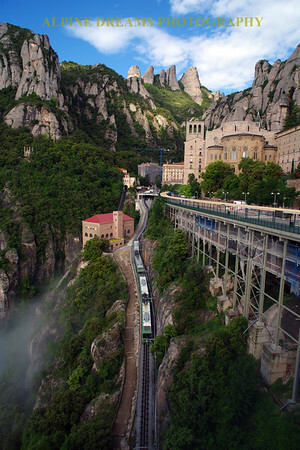 Beautiful places with amazing sights at every turn. 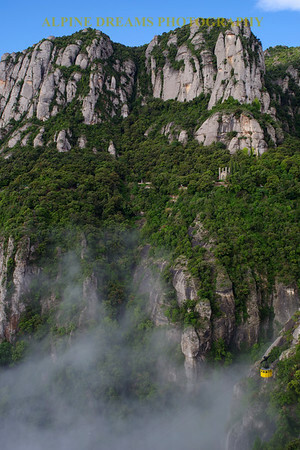 You have to get here to see for yourself.